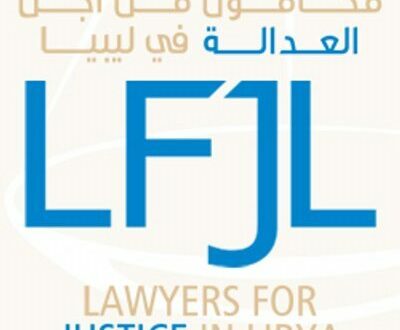 The Lawyers for Justice in Libya (LFJL) association, which contains Libya’s leading human rights lawyers, stated that Libya is incapable of investigating war crimes and human rights violations as there is no independent body. 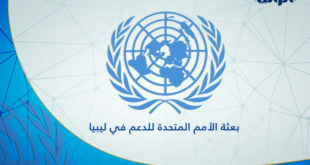 As such, it is their belief that the investigative role must be undertaken by the International Criminal Court. 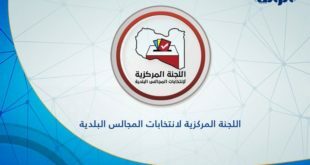 Elham Saudi, the Director for LFJL, cited the Abyar massacre- wherein 36 bodies bearing the signs of torture and execution were discovered- as being yet “another example of the impunity enjoyed by armed groups in Libya”. 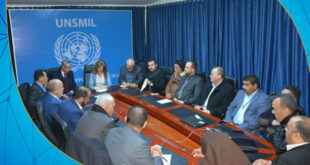 She added that since the 2011 uprising all promises to investigate violations have failed and that no one is held accountable for the murder, torture, and abuse of civilians.The LFJL also criticized the public prosecutor in Libya for failing to investigate the numerous cases over the last six years. Saudi went on to state that there is a “total lack of deterrence mechanisms on the ground”. 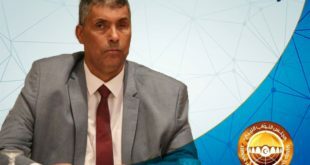 LFJL added that this has created a “culture of impunity and the institutionalization for human rights violations by the Libyan state”. As such, they see a need for the ICC in order to pursue accountability in Libya. Previously, the ICC had issued an arrest warrant for Mahmoud Warfalli following the circulation of an online video in which he is directing the execution of prisoners and firing shots at the remaining detainees. Yet, Operation Dignity has failed at handling Warfalli over for investigation. In turn, this puts the impartiality of Libyan entities in question. This also raises concern over how the ICC could administer and enforce its’ authority without the cooperation of Libyan authorities. NATO’s Military Ships: Rescuing Refugees or Protecting Europe?